Breast cancer has touched the lives of many. For survivors and family and friends of those who have lost their battle with the disease, it leaves unforgettable marks of victory or pain that remind them of how breast cancer forever changed their lives. In honor of Breast Cancer Awareness Month I wanted to share a brief list of GladiatHers who battled and won their fight against the disease. Not only have these women triumphed, but they have also continued to fight by bringing awareness to the disease and trying to save the lives of others. Pop the hood on the slideshow and see if you don’t learn a thing or two about these awesome women. 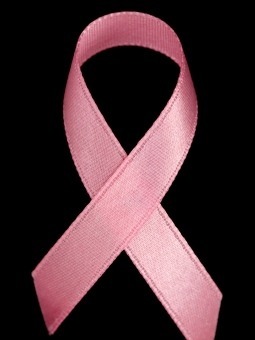 Afterwards take a look at some facts about breast cancer in the United States. Breast cancer incident rates are highest in non-Hispanic white women; however, African-American and Latina women have the highest death rates. African-American and Latina women historically have not received the potentially life-saving, proper and regular screening that is necessary to detect the disease early. Asian/Pacific Islander women have the lowest rates of breast cancer. Spread the word! Breast cancer does NOT have to be death sentence! !